Boxing legend Muhammad Ali has died at the age of 74. "After a 32-year-long battle with Parkinson's disease, Ali has passed away," confirmed spokesman Bob Gunnell in an official statement. 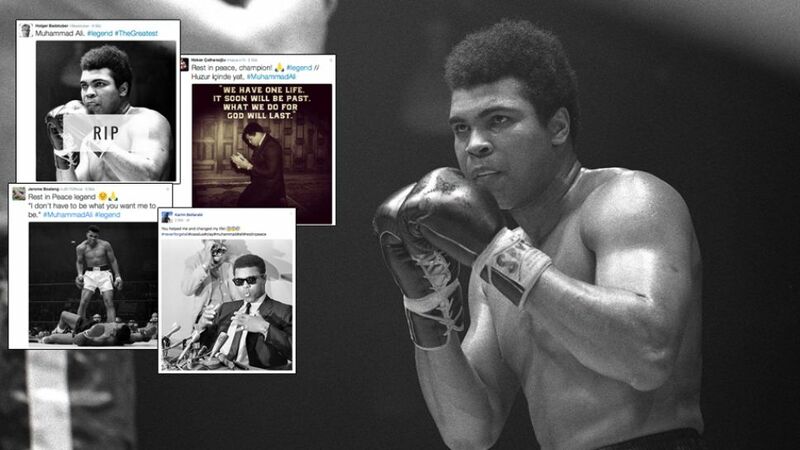 Bundesliga players took to social media to show their respect to the sporting legend. The former heavyweight champion of the world, Ali had been admitted to hospital in Phoenix, Arizona on Thursday because of respiratory problems. An elegant fighter who captured hearts and minds both inside and outside the ring, Ali proclaimed himself "The greatest of all-time" after defeating Sonny Liston for his first world title in 1964.